Unique Design: Fashion appearance ensures the camera decorates your home harmonically. Dual Audible: Listen and talk simultaneously to the scenes under monitoring. 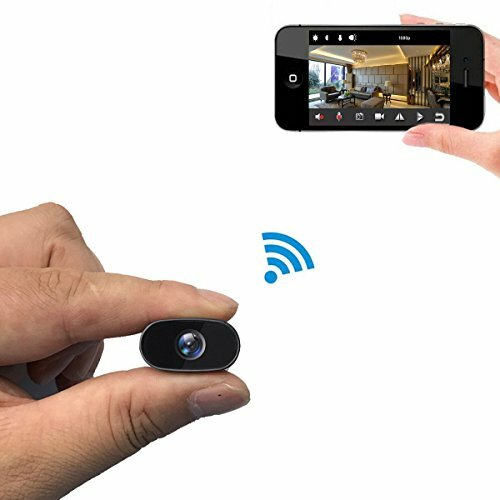 Wi-Fi Compatible: This wireless feature of the camera facilitates its usage in many ways. Pans & Tilts: The camera maneuvers horizontally and vertically to diminish blind spots for films. 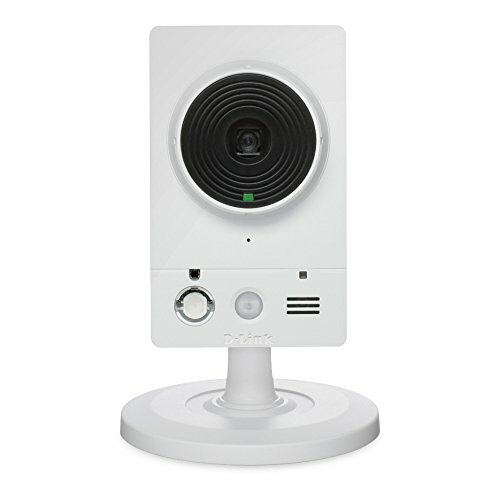 Edge Recording: This camera equips with up to 64G on-board storage for footage security. 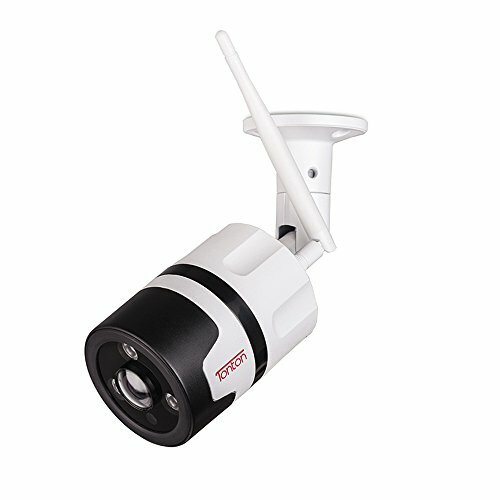 Clever IR: Camera knows when to power its IR feature and record a clear night view. Instant Alerts: Alert emails got pushed instantly while there are suspicions detected. Advanced Compression: Transmission speed and file sizes got shrunk though the image quality remains. 1.Download and install the free app. 2.Add the camera to the app. 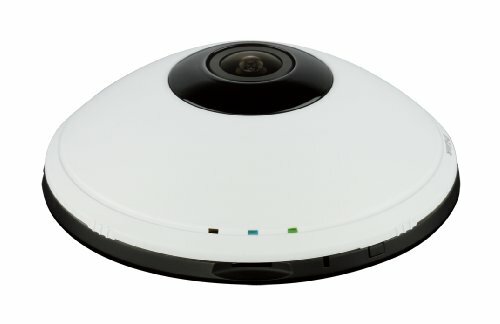 For a spacious area, instead of setting redundant multiple fixed cameras, our PT camera could shoulder the task rigorously. Since it has a 350-degree horizontal pan and a 90-degree vertical tilt, its monitoring area is very big. The camera will notify you as soon as there is any unusual activity captured. Say a completely stranger purposely approaches your door, you will be notified simultaneously at the moment his foot stepped into the surveillance. 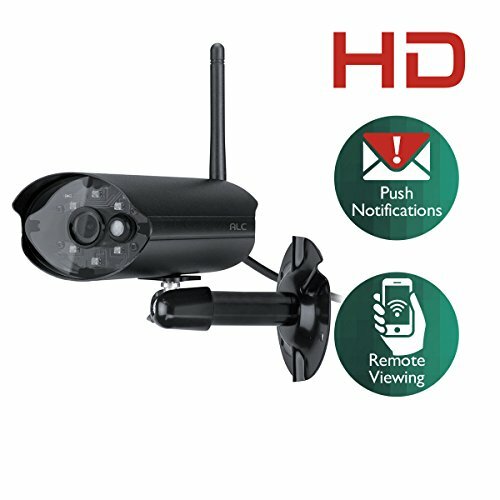 Due to the fast and stable Wi-Fi compatible feature, the camera has, a reliable and fast responsible remote control is also supported. You can freely watch live videos or playback clips of the surveillance via your mobile devices. 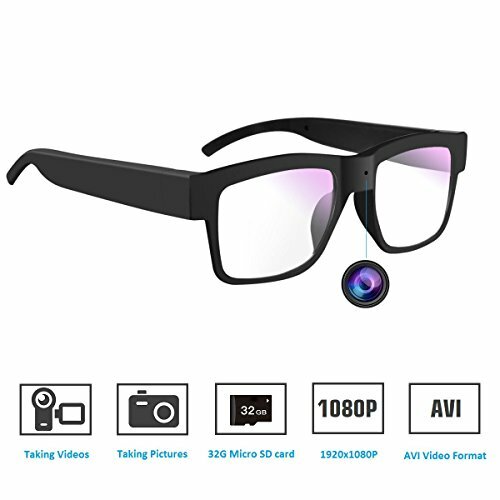 * [720P HD Monitor] Review everything in crystal clear images without blurriness nor uncertainties. So that anything suspicious cannot slip away from the supervision, and you got email alerts as soon as abnormal activities captured. 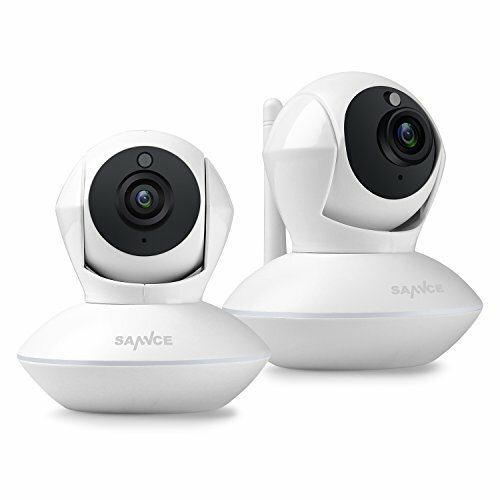 * [Wireless Controls] The Wi-Fi compatible feature allows the camera to be accessed and controlled remotely via mobile devices. Review or watch live videos from afar conveniently.